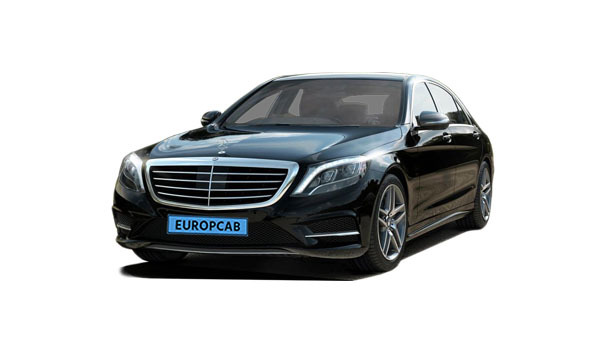 Europcab offers best price quality Taxi service in Amsterdam and all major cities in the Netherlands. We offer premium taxi service against very sharp rates. We also provide exclusive business transfers for businesses. We are specialized in exclusive transfer services for businesses and private individuals. Our fleet is composed from premium latest models and well maintained vehicles. Our drivers are professionally trained, they have a valid taxi driver permit and diploma. They know the roads, landmarks and all popular destinations very well. Our chauffeurs are friendly, and they speak English as well as Dutch. Don’t worry. We provide only fixed rates and the most competitive deals. No additional or hidden fees! We have transfers in different price category affordable for everyone. Service quality is high and you will get what you pay for. No need to carry cash, debit or credit card. No hidden fees or surprises. Pay for you booking instantly online and you know where you stand. Cancel your booking for free without any charges or a reason. As long as the driver is NOT dispatched. We offer professional and exclusive airport transportation to all major airports in Netherlands, Germany, Belgium, Luxembourg and France. We are specialized in airport transportation and we are aware of the wishes and demands of business travelers and tourists. 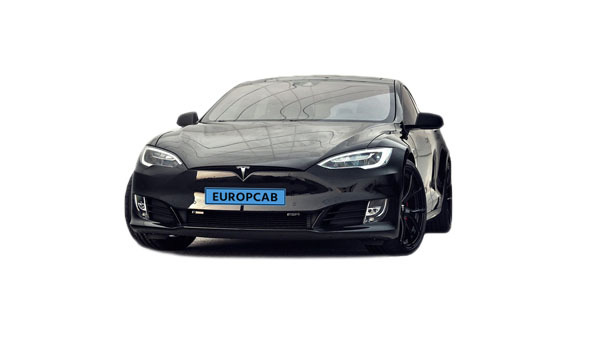 We offer professional and exclusive Taxi services in Amsterdam and al major cities in Netherlands We have premium cars in our fleet from big brands like Mercedes-Benz, Audi, BMW and Tesla. 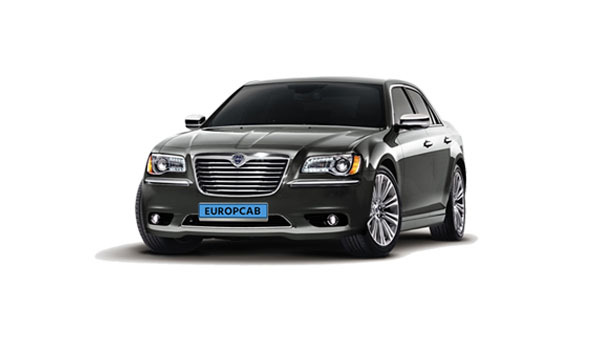 Our taxis are well maintained, cleaned daily and form latest models. We offer professional Chauffeur Services. 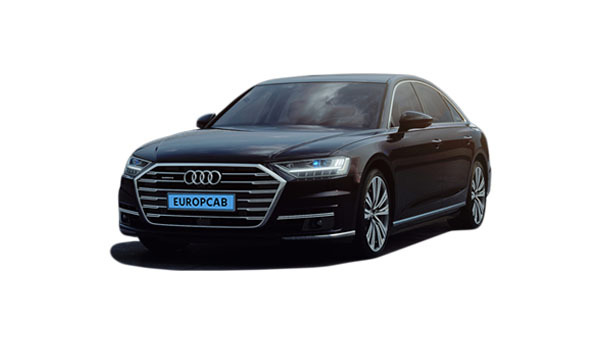 You might have different meetings to attend and you don’t want to drive yourself because you need the time to work in the car and you don’t want to book for every trip a taxi then our Chauffeur Services is the best solution for you. 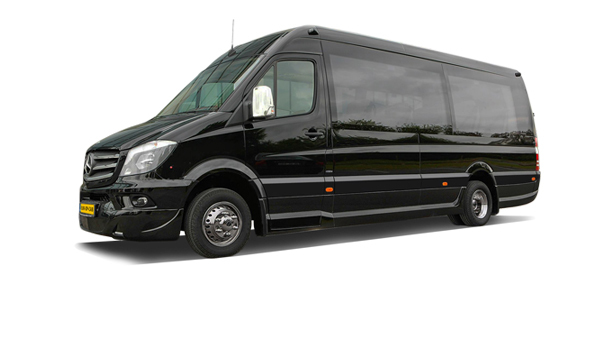 For CEO’s, important guests or managers from big and small businesses we have exclusive Executive Transfers. 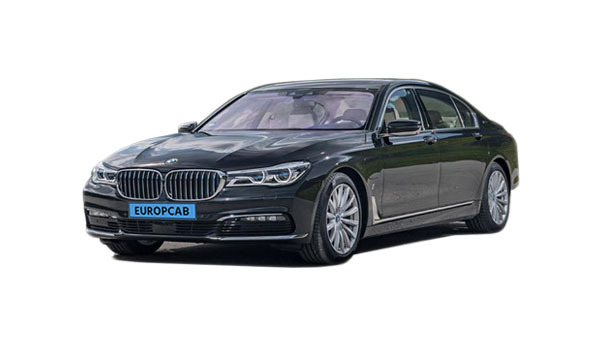 Whether you as a business need daily transfer for the CEO to the headquarters office or you need a single particular ride then we have the solution for you. We offer professional shuttle services in Amsterdam and al major cities in Netherlands. Whether you as a business need daily transportation for the guests or employees or as a private individual for a short period for example for the wedding guests then you can count on us. We offer exclusive and enjoyable Tours & Sightseeing transfers. We have city tours for all popular cities in Netherlands, Belgium, Germany, Luxembourg and France. The duration of the tour depends on the distance between Amsterdam and the desired city and the size of the city. We offer coach services for travel agencies, businesses and private individuals. We have coaches for every occasion in our fleet, our mini coaches can carry 16 passengers and our regular coaches maximum 55 passengers. We offer exclusive wedding transfers for bride and groom and the wedding guests. Our vehicles can be decorated according to your wishes and desires. All the cars in our fleet are available for wedding transportation. Don't worry. We provide also adapted transfers. Send us a message with your wishes so that we discuss more about it. We provide services that are specially adjusted to the demands and wishes of small and big businesses in private sector as well for small and big organizations in public sector. We have the capability to fulfil their demands in every aspect with our best price quality services. Our customer base exists primarily from businesses and organizations. We have the experience and the knowledge to offer you as a business or as a organization services that will suit to your demands and wishes as well. We have services available specially adjusted to the wishes and desires of private individuals. Whether it is airport transfer, wedding, going out, event/concert, medical or any kind of transfer we know what our customers are expecting from us due to our many years of experience in the transport industry. Most of the jobs are to and from the airport as well for businesses as for private individuals. Whether you have a flight for business or for holiday purposes we know how important it is to be there on time. To prevent unnecessary stress as well for our customers as for the drivers we take this matter very seriously and we do everything that we are capable of to be on time. 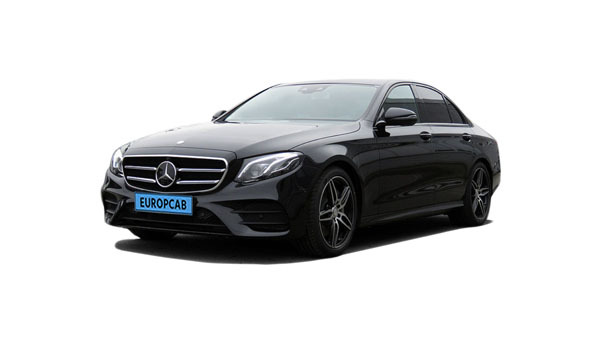 In this category of transfer we focus primarily on the price to accomplish the satisfaction of our customers who have not high demands for service qualities. We use B+ vehicle brands for budget transfer. We have also low-priced minivans in our Budget Transfer category for groups larger than 4 passengers till maximum 8 passengers exclusive of the driver. We use B+ vehicle brands for budget transfer. Basic transfer is our common price category as well for private individuals as for businesses. We provide within this category best price-quality services. For our basic transfer we use A+ vehicle brands. In this price category we have focused on the demands & wishes of businesses. If your business is located in the Netherlands and you have signed up for a business account on our website, you can book without paying in advance. You can pay by invoice afterwards. We use exclusive premium vehicles for business transfer. In this price category we have focused primarily on the quality of our service for our customers with high demands. On every detail and aspect has been thought. 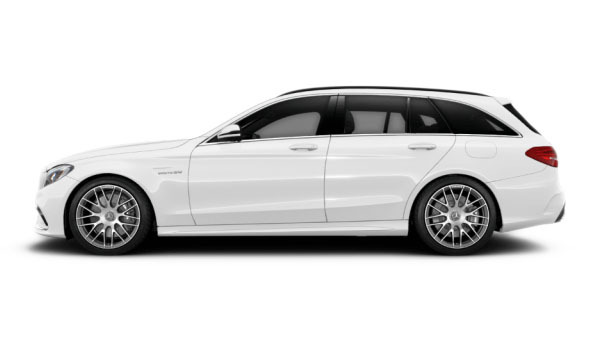 We use premium luxury cars including additional services in this transfer category. If you have a lot of luggage and you need more space, you can book a estate car with us. We provide within this category best price-quality transfer. For our basic transfer we use A+ vehicle brands. If you need transfer for a group larger than four till maximum 7 passengers, then you can book a minivan with us. In this transfer type we use A+ vehicle brands. We offer also minivans in budget transfer. This transfer type is special for our Tesla Model X lovers and for mini groups. 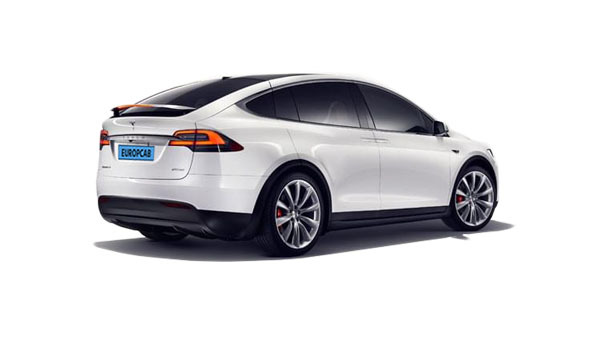 We provide this service category exclusively the Tesla Model X vehicle. It is a 6-seater SUV excluding of the driver. This car is not suitable for airport transfer if the group is larger than 4 passengers because if the if the 3rd row seats are not fold down there will be space for only two suitcases in the trunk. 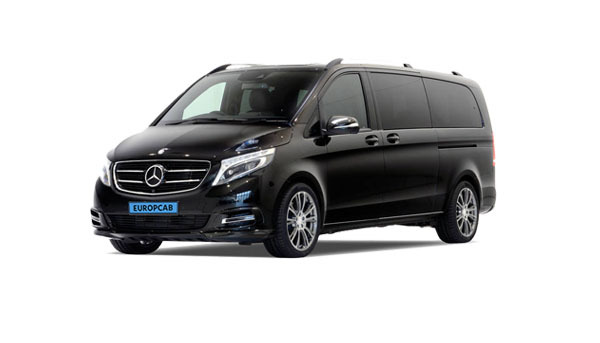 We provide this transfer in a Mercedes-Benz sprinter or comparable. Whether it is an airport shuttle, wedding or holiday trip, this coach is the perfect way to make it memorable. This is service is available for groups not larger than 16 passengers. We offer coach services to travel agencies, businesses and private individuals. We offer coach services to travel agencies, businesses and private individuals. This transfer type is for our customers who are travelling with a group between 16 and 55 passengers. This comfortable & spacious coach is the right choice for you. Whether it is an airport shuttle, wedding or holiday trip, this coach is the perfect way to make it memorable. 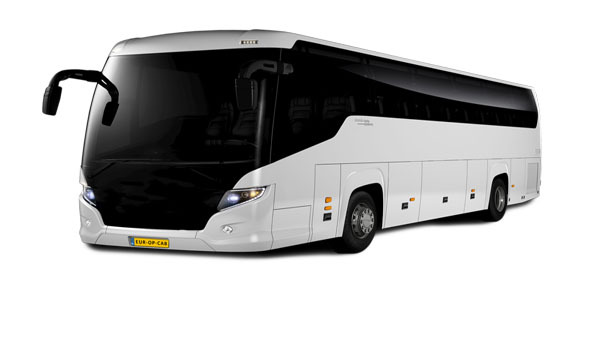 Whether it is an airport shuttle, wedding or holiday trip, this coach is the perfect way to make it memorable. Our drivers are professionally trained, they have a valid taxi driver permit and diploma. They know the roads, landmarks and all popular destinations very well. Our chauffeurs are friendly, and they speak English as well as Dutch. Great service. Booked & paid online. Received instantly a confirmation by email. Driver was on time and very kind. Taxi was very comfortable and driver had good driving skills. Service quality is great. Plenty transfer offers and they honor the deal. We are specialized in exclusive transfer services for businesses and private individuals. Our fleet is composed from premium latest models and well maintained vehicles.